Tamdown won ‘Best Use of a Single Remediation Technique’ at the 2008 Brownfield Briefing awards for their treatment of this former gasworks in Surrey. After applying Alga Power 101 during the screening process, Tamdown constructed vented biopiles housed in large poly-tunnels. Air was continually circulated through the piles using a low vacuum extraction system, preventing the need for mechanical turning. Prior to the bioremediation, the site’s mean average contamination levels were 2,410mg/kg TPH and 1,100mg/kg PAH. 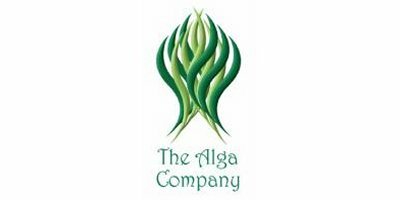 Following treatment with Alga Power 101 over a period of ten weeks, these levels fell to just 394mg/kg TPH and 218mg/kg PAH respectively, representing a 90% reduction in overall pollution levels. Brownfield Briefing concluded that this was an achievement unlikely to be possible during the winter months by any other bioremediation method. Eliminating the need for the transportation and disposal of 200 lorry loads of hazardous waste to landfill and the importation of the necessary backfill, Tamdown’s bioremediation and re-use of 3,250 tonnes of soil resulted in a saving of £195,000, which equates to more than 50% of the total contract sum. No comments were found for Award-winning bioremediation case study. Be the first to comment!